Notes: Other thicker oils and those with shorter shelf lives can be blended with this oil to lighten their texture and scent, as well as extend their overall shelf life. Absorption/Feel: Penetrates well and quickly, non-greasy. Benefits: Watermelon seed is a good choice for use with oily/problem skin but can be effective with all skin types. 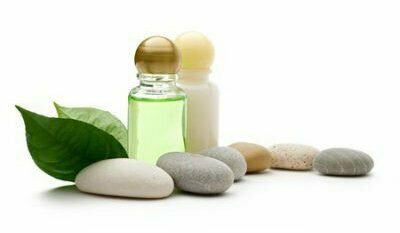 Its viscosity, mild scent and long shelf life make it a good all-purpose carrier oil for use in aromatherapy, as well as a very good oil to add to baby oil formulations. Watermelon seed oil does not clog pores or prevent the body from naturally eliminating toxins through the skin. It is highly nourishing and helps restore skin elasticity. It is also helpful for people with dry, irritated skin in conditions like eczema and psoriasis. The oil can be applied directly on the skin as it is gentle and generally safe. For the hair, watermelon seed oil reduces frizz and provides nutrition. It can be used as a hot oil treatment to achieve smooth, shiny, but much less greasy, hair. Membranous appendices of spherosomes (oleosomes) : Possible role in fat utilization in germinating oil seeds.